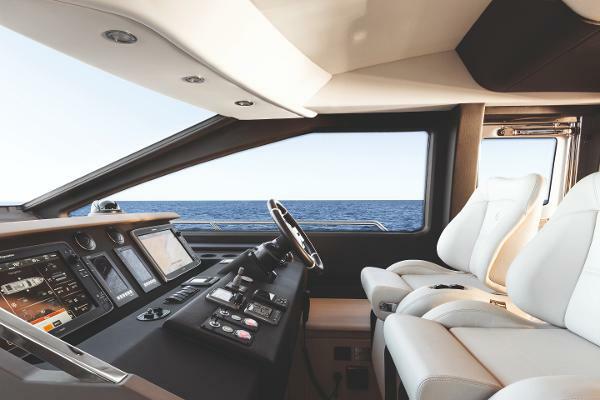 "Azimut 72 is everything you could ask of an Azimut. Italian-made excellence seduces you not only with its contours and taste, but also with the innovation that puts carbon fibre to work in achieving ultimate comfort. 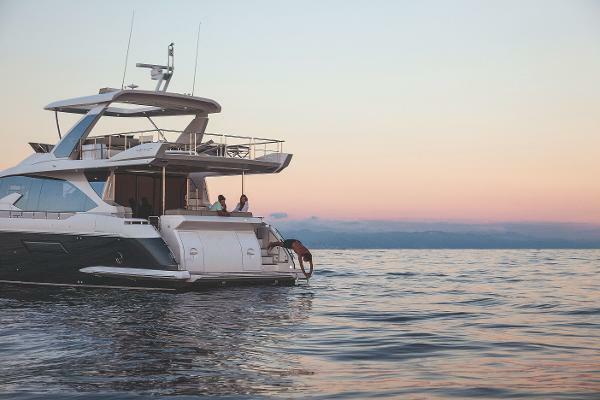 The big windows, low-profile gunwales and immense flybridge offer a 360-degree experience of the sea and the light. 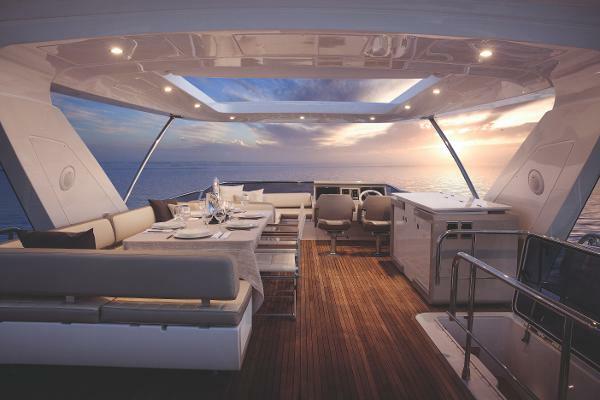 Azimut 72 is luxury for people who were waiting for their dreams to come true. "